PAYING THE PIPER : In the forerunner to SAVING GRACE, The Piper is the infamous child kidnapper. When the Piper selected crime reporter, Scott Fleetwood, to chronicle his latest kidnapping, Scott thought he had the world in his grasp, but he held nothing. Now, eight years later, the Piper’s back, with very specific targets in mind—Scott’s children. He can have them back as long as he can pay the ransom, but it’s a ransom not measured in dollars, but in blood. 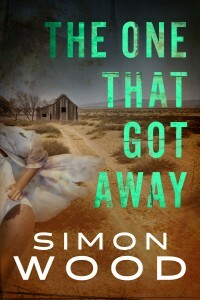 THE ONE THAT GOT AWAY: Zoë and Holli’s Vegas road trip goes wrong when they’re abducted. Zoë escapes leaving Holli behind. A year later and still tortured with guilt, Zoë latches on to a murder that eerily resembles her abduction. Her attempts to find justice for Holli brings her to the attention of the “Tally Man.” For him, she is not a survivor but simply the one that got away. 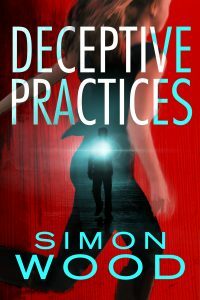 DECEPTIVE PRACTICES: Do you have a cheating spouse? Has counseling failed? Want to get even? Then hire Infidelity Limited to teach them a lesson. That’s the pitch Olivia Shaw bought into. When her husband is killed, she discovers that Infidelity Limited is far more dangerous than she ever believed. Now the prime suspect in her husband’s slaying, she has only one option—take down Infidelity Limited. NO SHOW: Englishman Terry Sheffield has just arrived in San Francisco to start his new life with Sarah, the investigative journalist he married after a transatlantic love affair. But Sarah never shows up at the airport… When Terry reports his wife as missing, the police chalk it up to a new bride with cold feet. Then one murdered woman after another turns up, all with something in common: they had exposed scandals just before their deaths…and their names appear on a list that Sarah composed. As a journalist, Sarah’s exposed her share of scandals, and Terry realizes that she’s not missing—she’s on the run. To find her before the killer does, Terry must explore the dark recesses of his new homeland and rely on the help of some new friends. But as his search brings him closer to finding Sarah, Terry realizes she’s very different from the woman he thought he married. 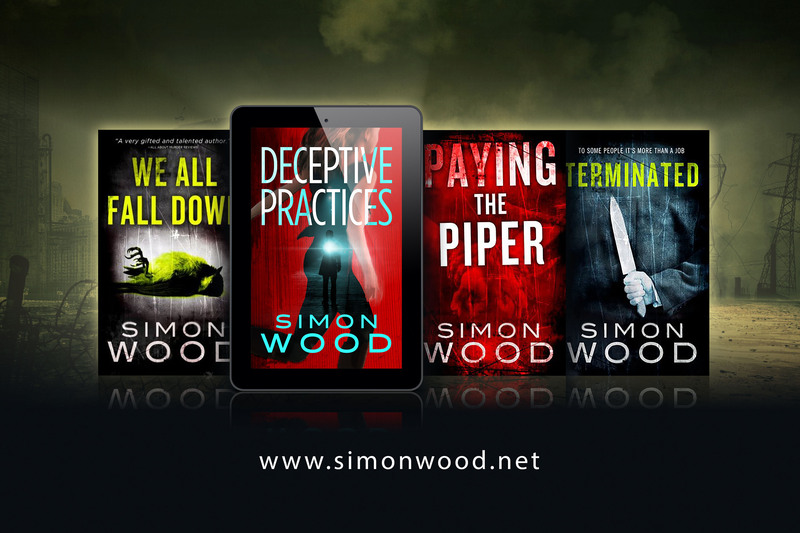 If you’ve not tried any of my books before this might be the place to start. For my long time readers, I hope you’ll continue to support my books and me. Please as always share this post and share often. Thanks for reading. Former reporter Scott Fleetwood and his family are still recovering from the aftermath of tangling with the notorious kidnapper, the Piper, when another kidnapper grips the city. The Shepherd announces to the San Francisco Independent that he has snatched a young girl from a vacationing family. Other than money, he has only one other demand—he’ll only talk to Scott. The request brings in Special Agent Tom Sheils and his team to work the case and watch over Scott. The Shepherd promises the girl’s safety as long as Scott follows the rules of his game. Forced to trail the kidnapper’s twisting lead—and haunted by a previous victim he failed to save—Scott is desperate to keep the past from making a brutal comeback. The book is available as a paperback, ebook, audiobook and audio download. You can find it at Amazon, Barnes & Noble, Audible and iTunes. For store links and an excerpt from the book, Just go to the SAVING GRACE book page. 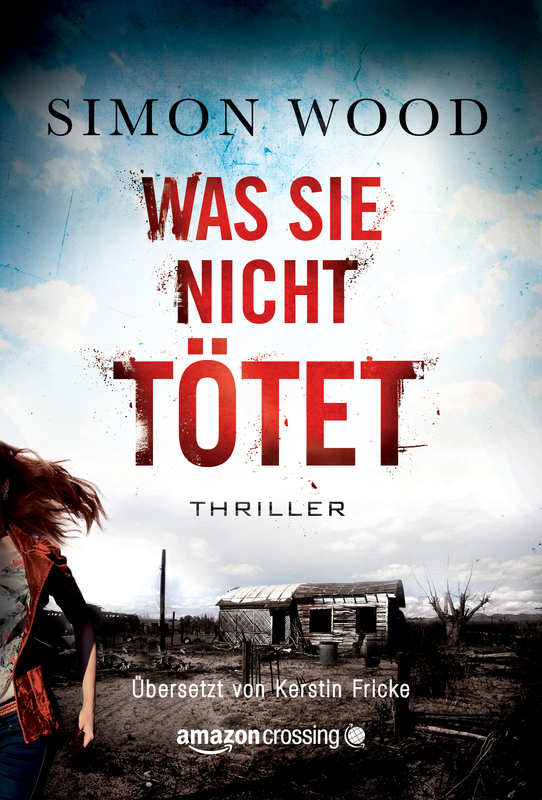 November has quite a few bargain books for you to enjoy for my American, British, Australian & German friends. Here they all are!! PAYING THE PIPER: The Piper is the infamous child kidnapper. 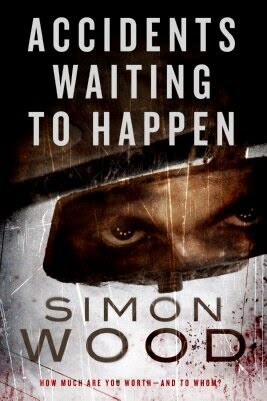 When the Piper selected crime reporter, Scott Fleetwood, to chronicle his latest kidnapping, Scott thought he had the world in his grasp, but he held nothing. Now, eight years later, the Piper’s back, with very specific targets in mind—Scott’s children. He can have them back as long as he can pay the ransom, but it’s a ransom not measured in dollars, but in blood. 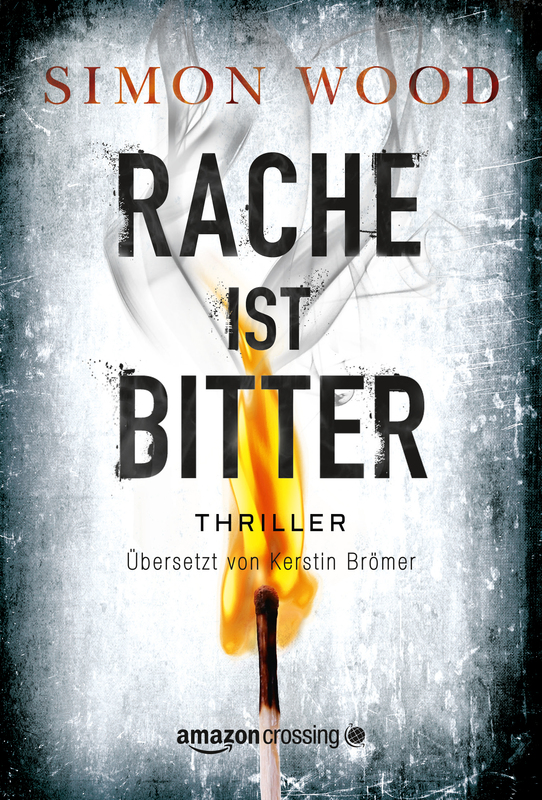 RACHE IST BITTER: The Piper is the infamous child kidnapper. When the Piper selected crime reporter, Scott Fleetwood, to chronicle his latest kidnapping, Scott thought he had the world in his grasp, but he held nothing. Now, eight years later, the Piper’s back, with very specific targets in mind—Scott’s children. He can have them back as long as he can pay the ransom, but it’s a ransom not measured in dollars, but in blood. 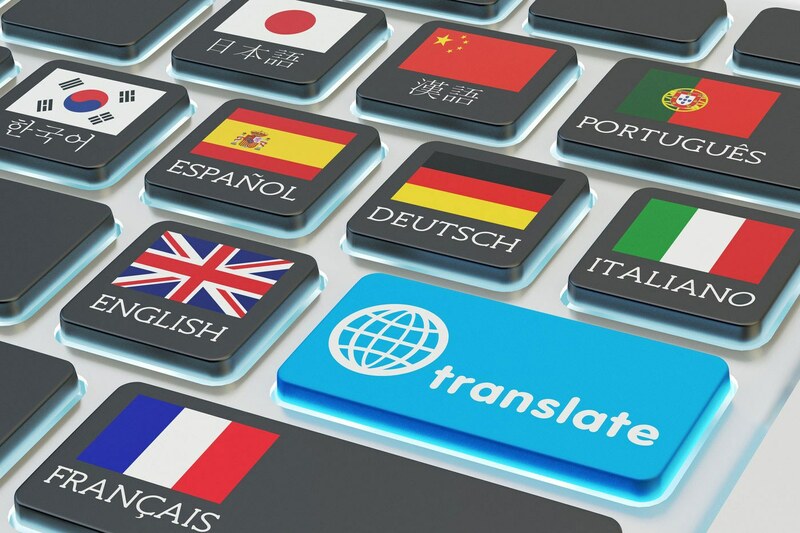 I’ve got some good news on the translation front. 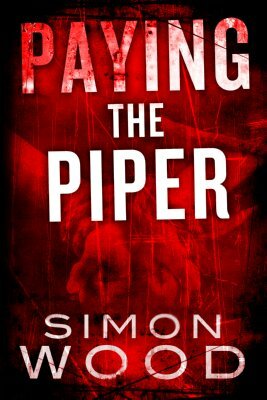 Newton Compton has bought the Italian rights to PAYING THE PIPER for a hardback release. This is my second book with them. And Limos has bought the Turkish rights to THE ONE THAT GOT AWAY. This is my first book with them, although my second Turkish book, so I hope this is the start of something good with Limos. 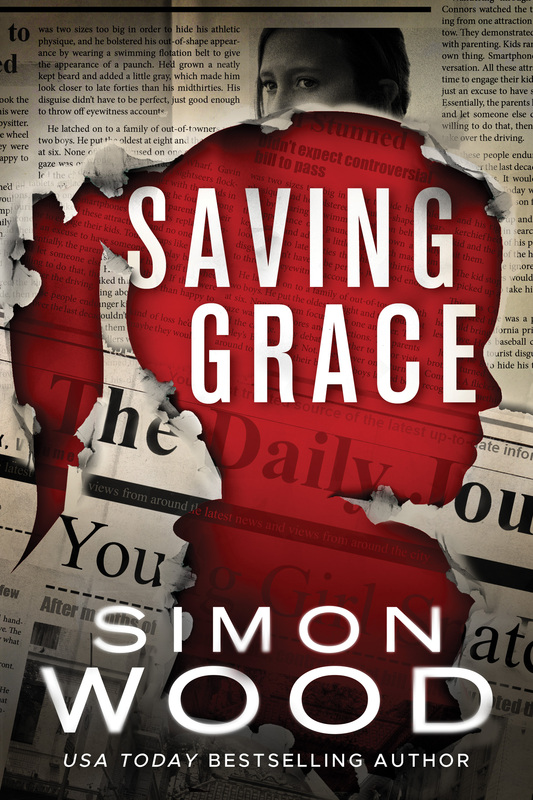 Time pull back the sheet on the cover of my next book, SAVING GRACE. I can’t say too much about the book other than it’s the follow-up to PAYING THE PIPER. Scott Fleetwood and Tom Sheils are back. The book will be in January. You can preorder it already. May is a bumper month for bargain books. Amazon has gone to town with a whole host promotional offers on my books in the US, UK and Germany!! Brace yourself. Here they all are!! ACCIDENTS WAITING TO HAPPEN: Someone is out to kill Josh Michaels. An SUV runs him off the road and into a river. As his car goes down, the SUV’s driver watches only to calmly give him the “thumbs down.” This is only the first of the attempts. With his time—and maybe his luck—running out and no one willing to believe him, Josh had better figure out who wants him dead and why…before it’s too late. Just 99p at Amazon UK. Was sie nicht tötet: Für die Studentinnen Zoë und Holli wird der Roadtrip nach Las Vegas zum Albtraum: Sie geraten in die Gewalt eines sadistischen Killers. Zoë kann entkommen, doch ihre Freundin muss sie zurücklassen. Ein Jahr später wird Zoë noch immer von ihren Schuldgefühlen gepeinigt. Dann passiert ein weiteres Verbrechen, das auf schaurige Weise ihrer Entführung ähnelt. Gemeinsam mit einem Ermittler der Polizei versucht sie, die schicksalhafte Nacht in der Wüste zu rekonstruieren, in der Hoffnung, dass die Tat endlich gesühnt wird. Ihr Entführer wartet jedoch bereits auf Zoë. Für ihn ist sie keine Überlebende, sondern nur ein Opfer, das ihm vorübergehend entkommen ist. Die Abrechnung des Kinderfängers: Über Jahre hinweg wurde der Entführer mit dem Spitznamen »der Kinderfänger« reich, indem er serienweise die Kinder der wohlhabendsten Familien San Franciscos entführte. Als der Kriminalreporter Scott Fleetwood einen Anruf von einem Mann erhält, der sich als der Kinderfänger ausgibt und ein exklusives Interview anbietet, packt Fleetwood die Gelegenheit beim Schopf. Aber der Anrufer erweist sich als Schwindler, und die überhastete Entscheidung kostet das aktuelle Opfer des echten Kinderfängers das Leben. Acht lange Jahre lebt Fleetwood mit der unerträglichen Schuld und der beständigen Verachtung der gesamten San Francisco Bay Area. Nun hört er vom echten Kinderfänger – und diesmal geht es nicht um ein Interview. Der Kidnapper hat den Sohn des Reporters. Aber er will kein Geld … er will Blut. Und er wird Fleetwood dazu benutzen, es zu bekommen. I hope you’ll take advantage of this offer. If you’ve never read any of my books, this might be the perfect time to start. Enjoy!! 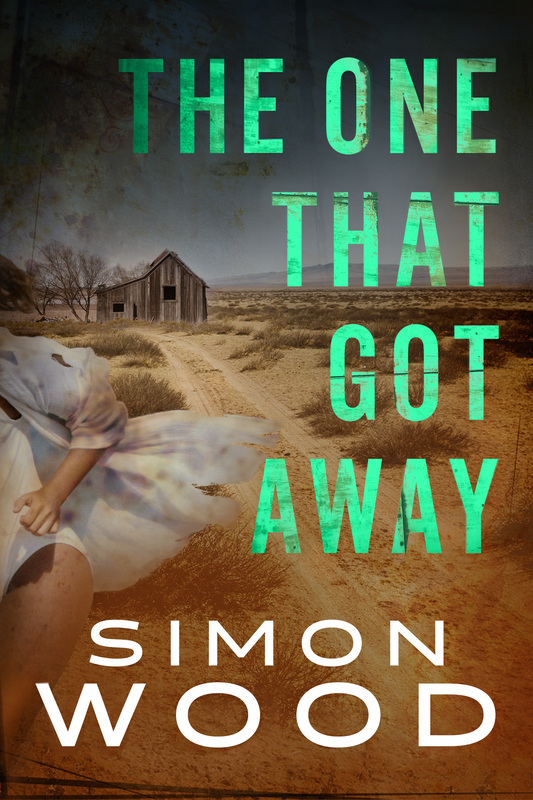 Only one bargain book to report this month…and it’s only for my UK readers. Sorry the rest of the world. I hope you’ll take advantage of this offer. If you’ve never read any of my books, this might be the perfect time to start. Piper always seems to be my readers’ gateway book. Enjoy!! I have a few Christmas book bargains to stuff your stockings with. Several of my books are part of a promotional special so please take advantage of them while you can! THE FALL GUY is 99c in the US and 99p in the UK until Christmas Day. 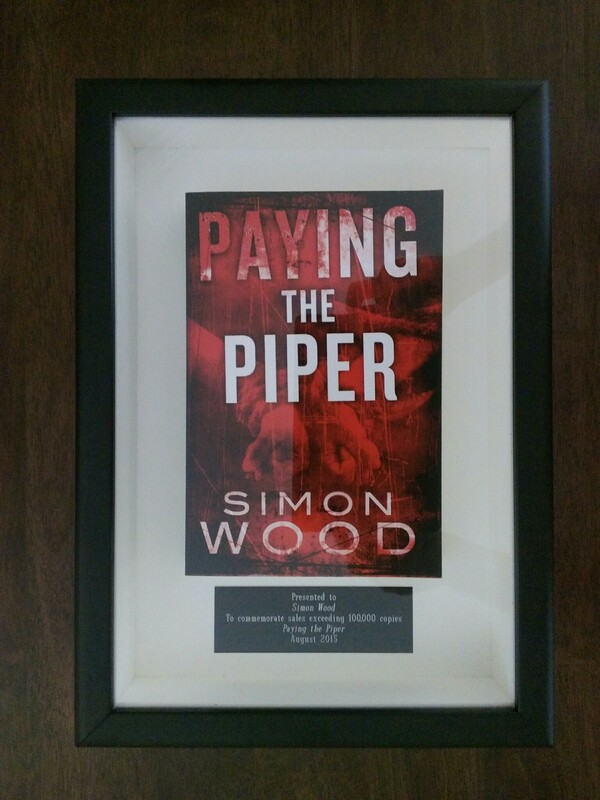 PAYING THE PIPER is $1.99 until New Year’s Eve in the US. NO SHOW is $1.99 until New Year’s Eve in the US. 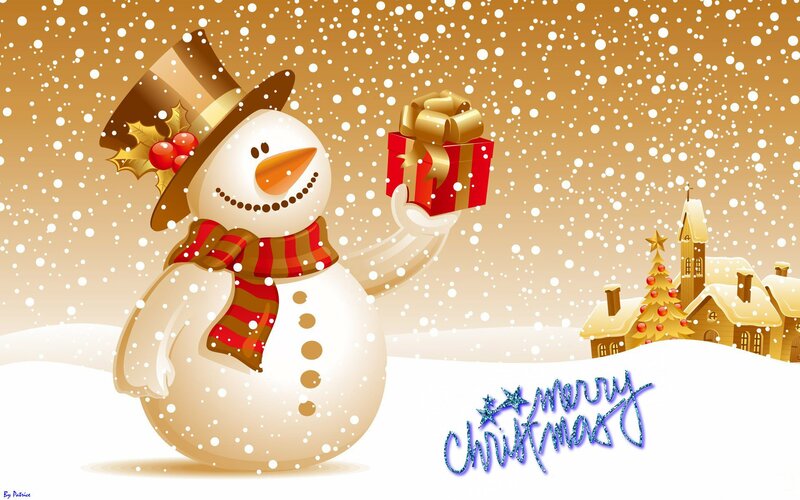 So I hope you’ll pick them up and Merry Christmas and a Happy New Year to one and all. 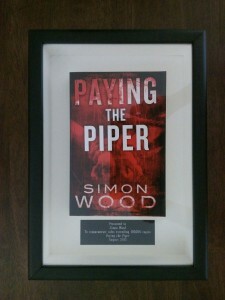 In August, the Thomas & Mercer edition of PAYING THE PIPER hit a milestone by crossing 100,000 copies sold. Thomas & Mercer commemorated the landmark with a framed copy of the book, which is a sweet gesture. Publishing is one of those industry that doesn’t commemorate its achievements.